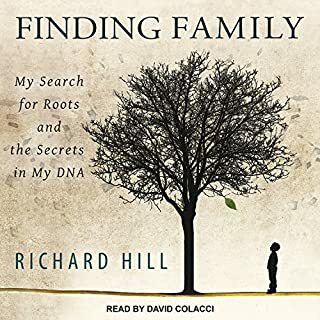 Adoption Healing is a unique book. The listener is provided with a description of the immaculate deception imposed on pregnant women and the ensuing tragedy of the loss of their babies to adoption and the profound effects on their lives. This is followed by different methods of healing the mother's wounds, including inner-child work, visualizations, healing affirmations, and anger management. Every chapter includes a "Myths and Realities" of adoption section, a summary of the chapter, and exercises to do on one's own. This Book Changed My Life. It needed changing. Overview of normal variation in temperament and personality as well as psychiatric issues that can occur. 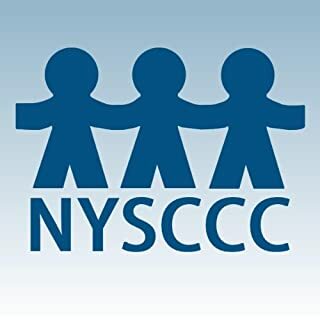 Strategies are offered for parents and professionals. In this unique book, the reader is provided with a description of the unfolding of the adoptee's personality from birth, detailing each developmental milestone along the way, followed by different methods of healing the adoptee's wounds, including inner child work, visualizations, healing affirmations, and anger management. Every chapter includes a Myths and Realities of adoption section, a summary of the chapter and exercises to do one's own. 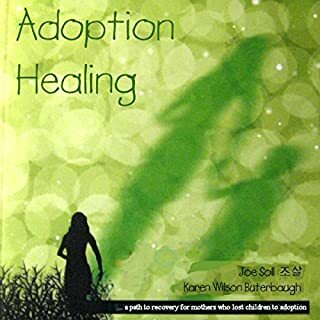 "Joe Soll has probably worked with adoptees and first parents more than anyone else on the planet. His approach has always involved empathy, intuition and introspection, without which dialogue runs dry. Few know the depth of the adoptee and first parent experience as well as Joe Soll, especially the dark side, where loss and loneliness reside. 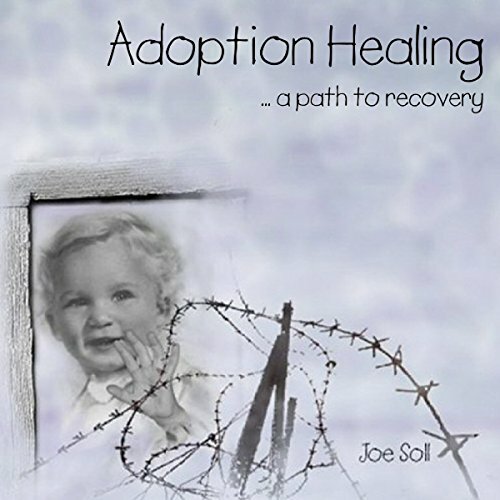 "As an author, teacher, and therapist, Joe Soll has brought the essence of adoption, its inherent pain to pen. His words offer counsel for the tragic separation that has occurred in the sacred union of mother and child." - Jane Guttman, DC, author of The Gift Wrapped in Sorrow. Would you listen to Adoption Healing again? Why? Only if I can use a speed control - this reader would be great for an insomnia treatment book. What was one of the most memorable moments of Adoption Healing? The book is instructional, not narrative. Who would you have cast as narrator instead of Elan O'Connor? Mike Chamberlain. He is an excellent reader, and an appropriate choice since the author is male. The reader was easy to understand and had no accent, but she seemed to blod through this book like a sleepwalker. Perhaps she felt the intended listener would be an adopted newborn? Credit/acknowledgements prologue went on FOREVER. I finally started tabbing forward to get past it. Then it was almost all about mother infant bond. No value if you are adopting an older child. I gave up at 4.5 hrs because it gave no useful insights. I would also agree with the other reviewer who suggested it for insomniac infants becase the reading pace was awful and plodding. Would you consider the audio edition of Adoption Healing to be better than the print version? Have you listened to any of Elan O'Connor’s other performances before? How does this one compare? The whole book moved me helped to feel the feelings I thought I wasn't allowed to feel. Very healing. 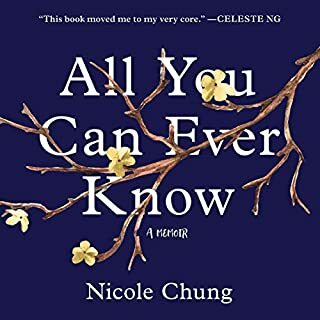 As an adoptee this book gave a lot of insight on feelings I have had. 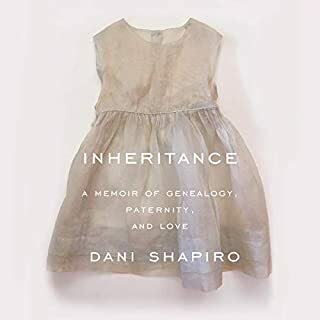 I will recommend it to other adoptees. I am at a loss to understand why anyone would recommend this book. As an adoptive parent and surrounded by adoptees both my own and friends, the journey is a personal one. 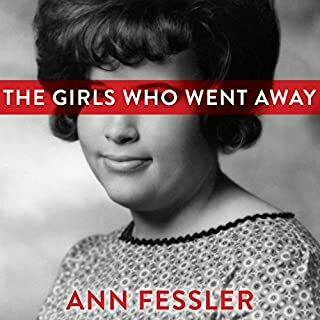 This book be written with the bias toward someone who is very bitter and singly about The authors bitterness and belief that there are only young parents who can't afford to keep their child and adoptive parents who could not have biological children. I have many adoptive friends. The majority of whom have no interest in meeting their birth parents. And half of those that did meet their birth. It was a whirlpool experience for them.